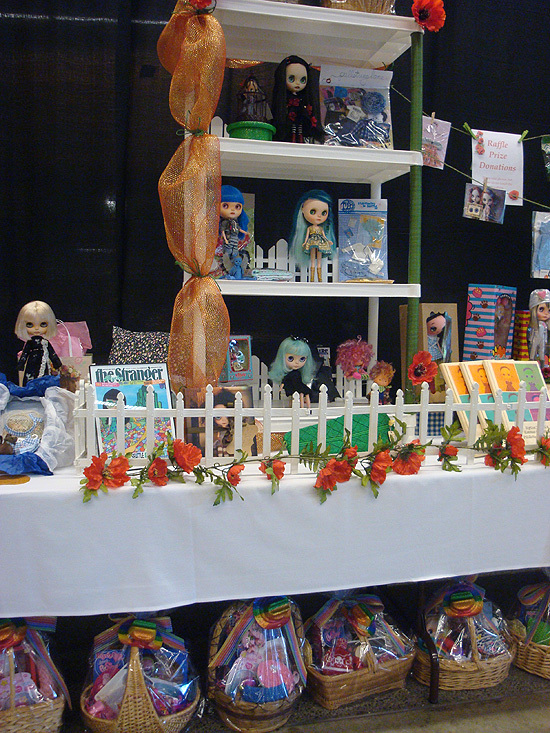 BlytheLife.com » BlytheCon Seattle: Recap! I was unable to attend the Friday panel with Allison Katzman and Junko Wong, or the pre-meet in the park, as I was in Canada. So I won’t be talking about either of those events! I know from hearing people talk about it that both were amazing, and I’m very jealous of everyone who was in Seattle on Friday that was able to do both! There are a lot of photos in this post, so you have been forewarned! The morning of BlytheCon for me began with a road trip with three lovely ladies who are also from British Columbia. We had quite a wait at the border crossing as everyone else was also heading to BlytheCon as well was headed to the United States as it is a long weekend for us up in Canada (Monday is BC Day for those in BC). So there was that. 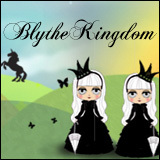 We arrived to BlytheCon and checked in at around 11am. People were already bustling about and buying All The Things! 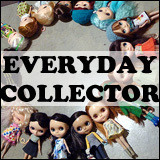 It took me a little while to get myself settled in – I took out my dolls, got some BlytheCon Vancouver buttons out and kind of went on my way to shop. And shop I did! 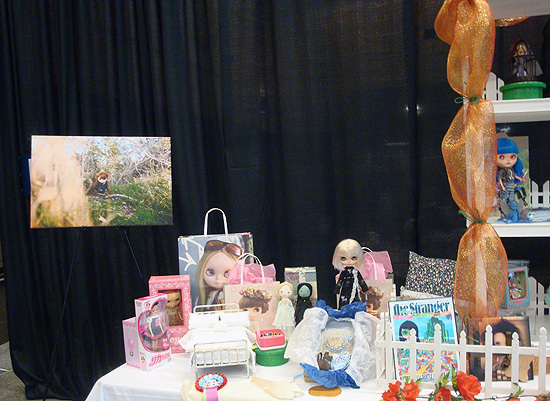 It was so much fun setting how everyone had set up their vendor spots, and displayed all the beautiful custom dolls. I got to see some people that I had met previously in Portland (or in Vancouver!) and then got to put some faces to names for the first time ever – which is always one of my favourite parts of going to big meets like this. It is always amazing, and so inspiring, to see the amount of talent that people have in this dolly community. For those that were watching the costume contest, I was in it. I was in the ‘group’/Human and Blythe category. I was in matching outfits with Miss Eden as we were both very, very pink. The title was “Pinkeriffic”, because why not? We didn’t win, but it was really fun to see the great costumes, and to take part! The Seattle organizers surprised the people who took part in the contests, but didn’t mind 1st, 2nd, or 3rd with consolation prizes. 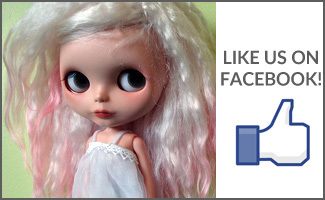 So I guess I did end up going home with a new doll after all (a mini Lalaloopsy). 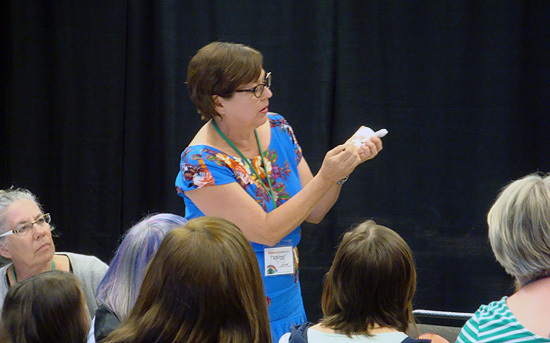 There were four demonstrations that were scheduled during BlytheCon. 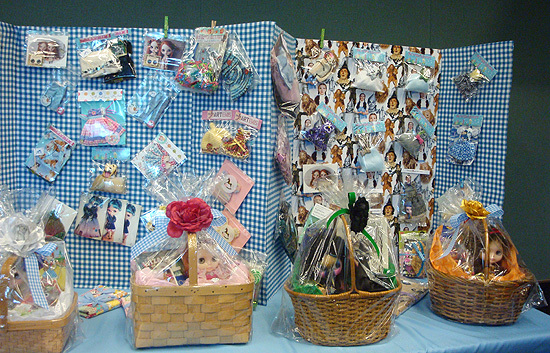 There were two sewing ones (one by Momolita and the other by Romina, of I Have Wings) and then two customization demos (the first by Lynne of Happibug and then Susan of Photos4Sue). 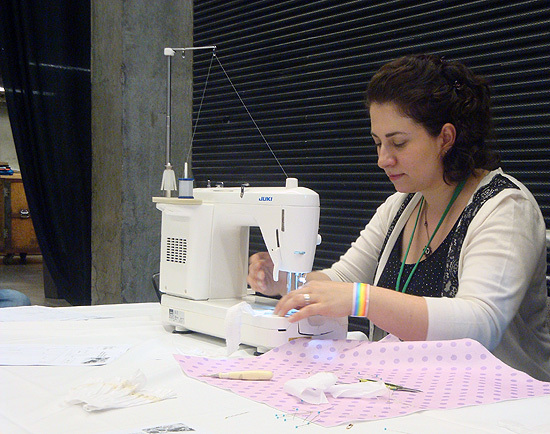 I had put my name into the lottery for one of the sewing demonstrations and I got into the one hosted by Romina! It was very educational, and there was some laughter due to technology being a bit of a bugger. We did run a little over time and for a very brief moment both Romina’s demo was going on at the same time as Lynne’s. But so very educational and it is just inspiring to get to watch someone sew and create something from fabric, thread and lace. 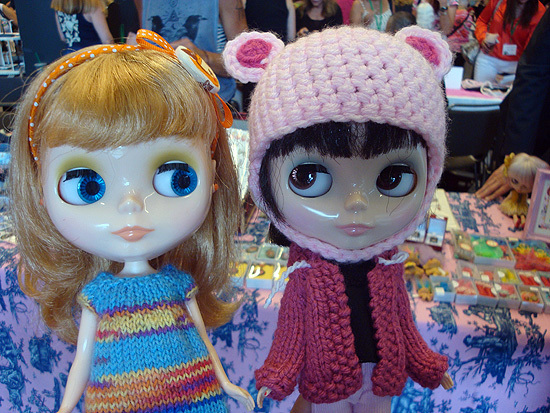 I had brought two dolls to BlytheCon, and some people recognized Eden Mouse or Primrose! So both Eden and Prim were like little dolly celebrities for the day. I did spoil them a bit by buying them each a new dress (although knowing Eden, she’ll just claim them both), and Prim ended up getting a Wizard of Oz-themed carrier as her carrier bag from now on. 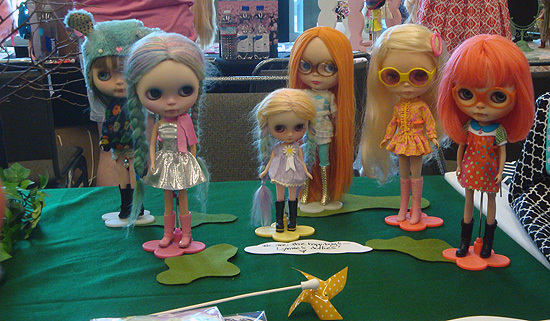 I am just so inspired right now, as the BlytheCon Vancouver planning has already gone underway and we’re ironing out details. 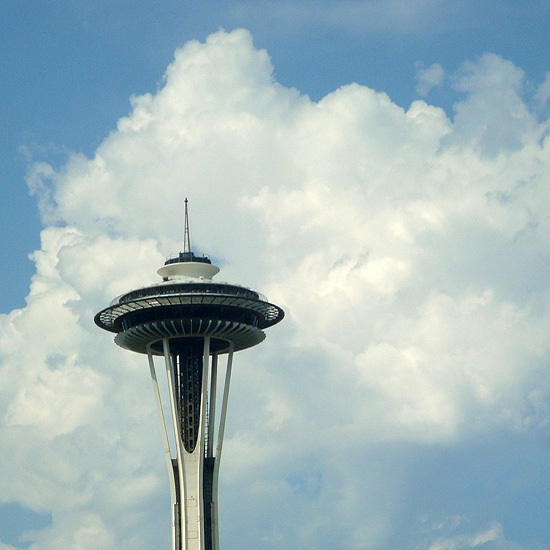 It’s really amazing to see what has been done, all the smiles on people’s faces, and all the fun that was had in one short day in the Emerald City. 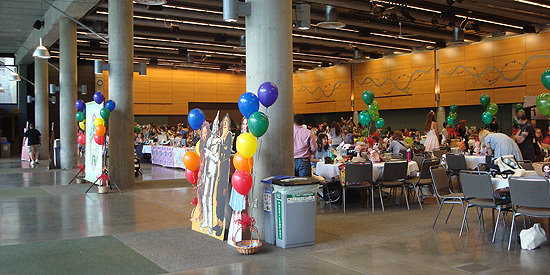 Many thanks to all of the BlytheCon Seattle organizers and volunteers – you made it into a magical day for me and everyone else that I spoke to that day. It was just so much fun. And even though I was happy to just sit and relax when it was done (because being on your feet all day can be tiring!) it was a lot of fun, and I’m so happy that BlytheCon will be very close to home for me next year! Michelle! It was great to see you and Eden and Prim!!!! We will be in Vancouver next year, for sure! oxox Steph! Aggg after reading this I’m petrified as I’m only 12 and only have one doll (whose an FBL) and have only been into blythe a few months( I got one quickly) and am worried that I will stand out like a saw thumb at blythecon uk but the problem is I want to do a workshop but am to scared to sing up can u help me plz ????? Man, it looks like such an awesome time!